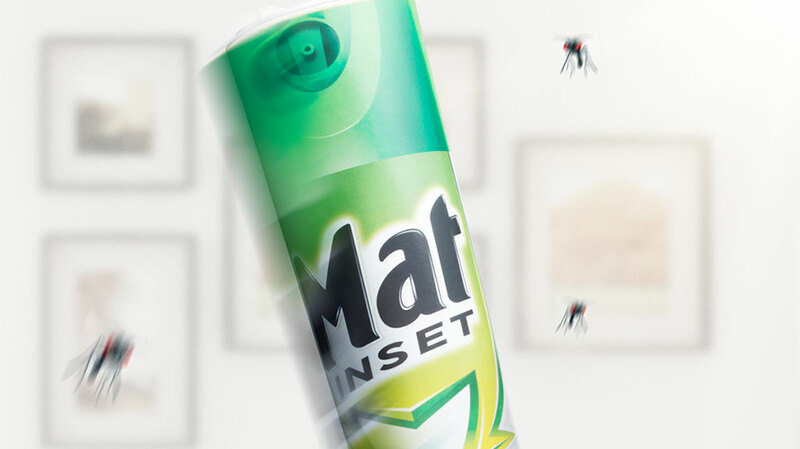 This ad really hits you over the head with its message, especially if you’re a mosquito. 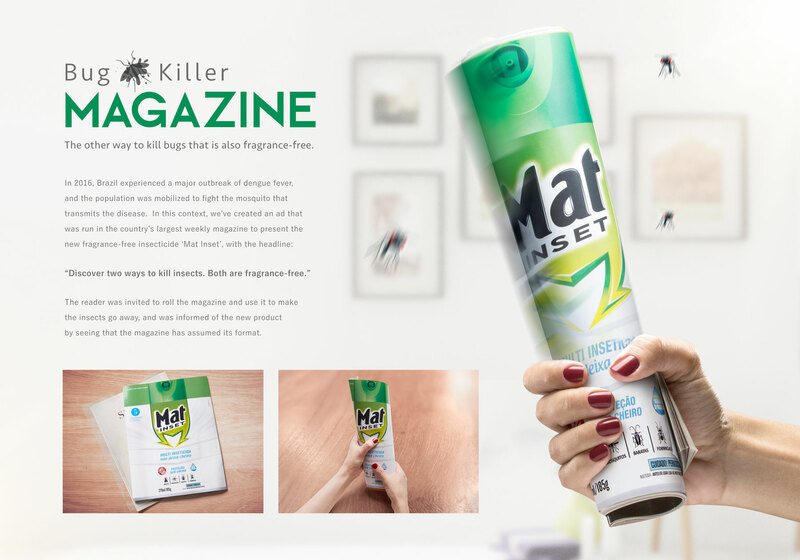 Wait, you can use rolled-up print media to swat insects? Cancel our online subscriptions! Now, magazine ads have gotten pretty high-tech in recent years, with humble print pages housing hologram projectors, phone chargers and live Twitter feeds. The brutal beauty of WMcCann’s effort, however, is its utilitarian simplicity in harnessing the medium to cleverly reinforce the brand proposition.